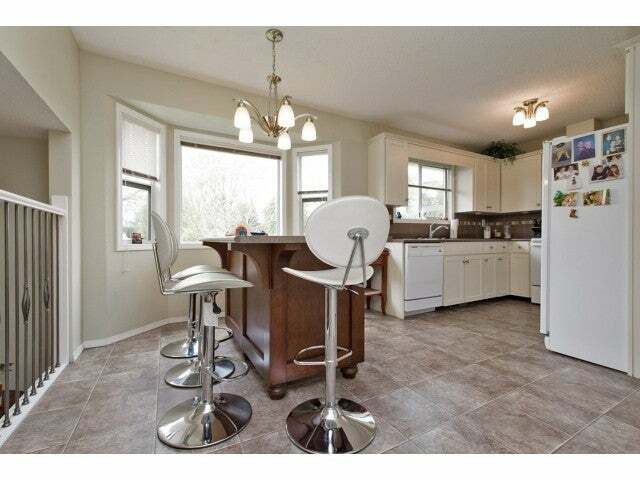 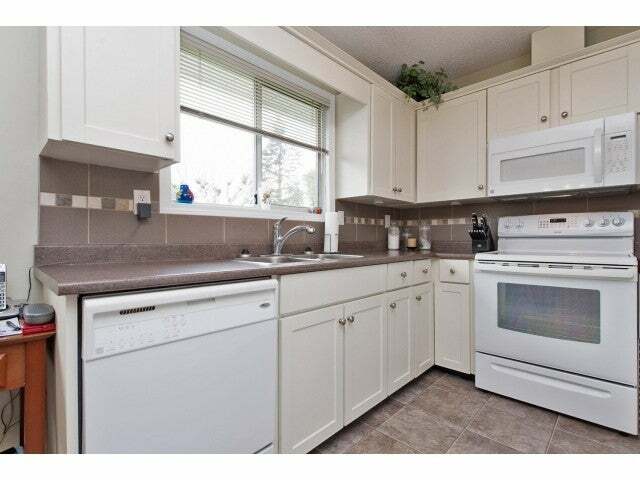 Beautifully updated 4 level split on huge private & nicely landscaped lot, on very desirable street. 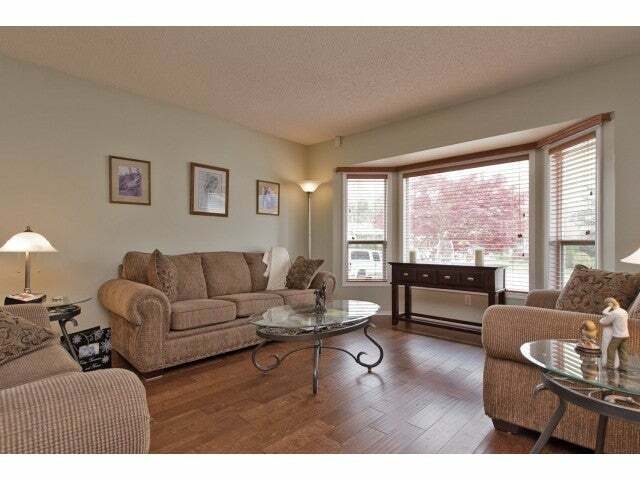 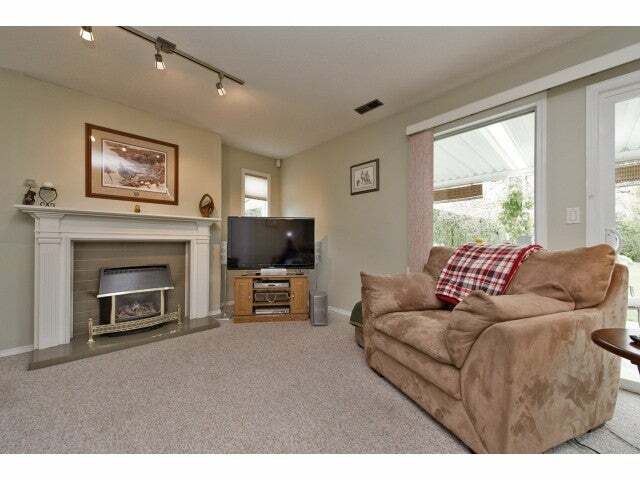 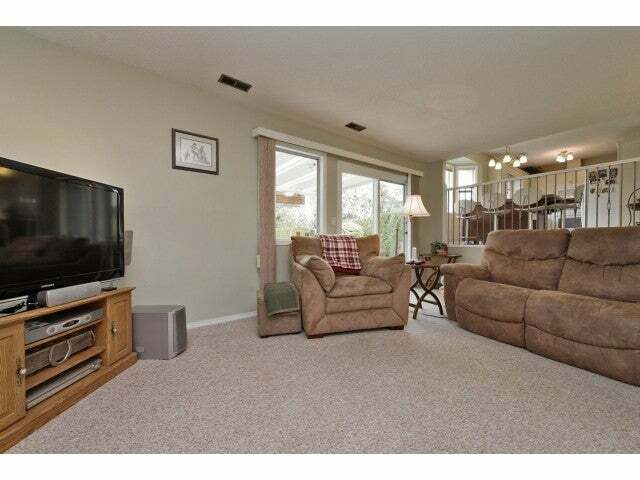 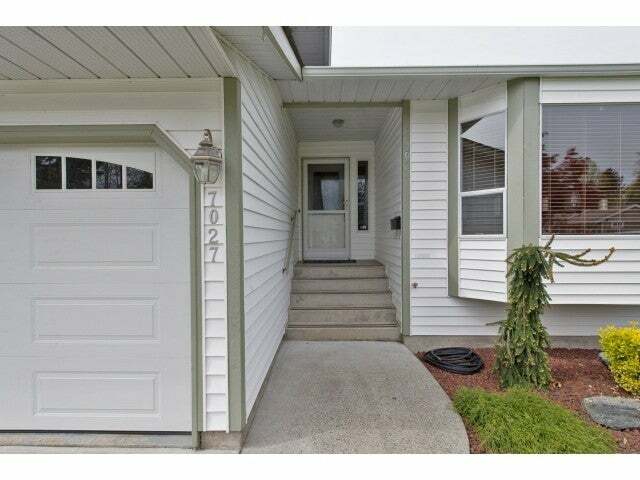 Bright home with lots of windows, the perfect floor plan for entertaining, & air conditioning. 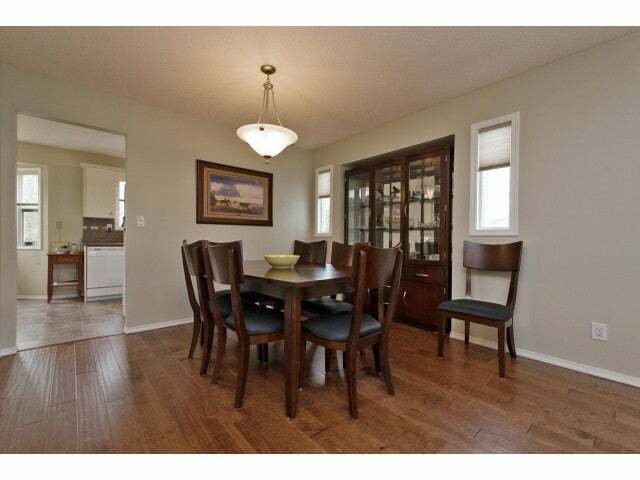 The many updates include floors, kitchen (w/island), custom blinds, bathrooms & even garage doors. 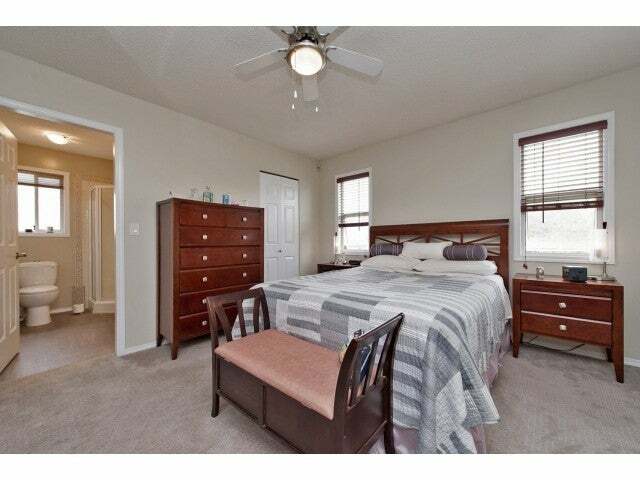 New hands craped hardwood floors on the main, great family room with gas valor fireplace & new patio doors open to your very own private covered patio complete with hot tub area. 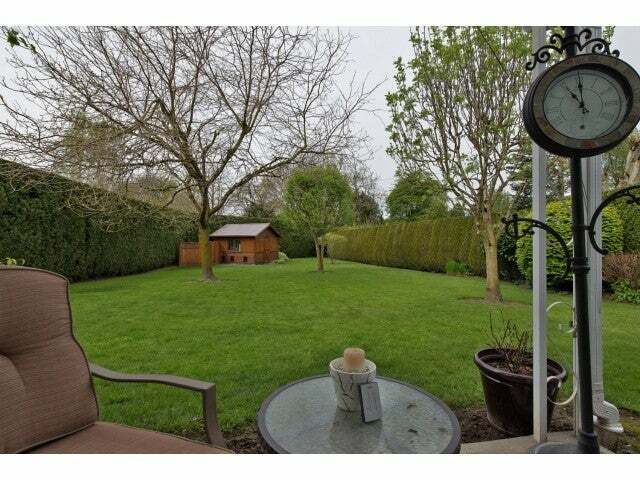 The private yard is complete with 2 storage sheds & RV parking could easily be created. 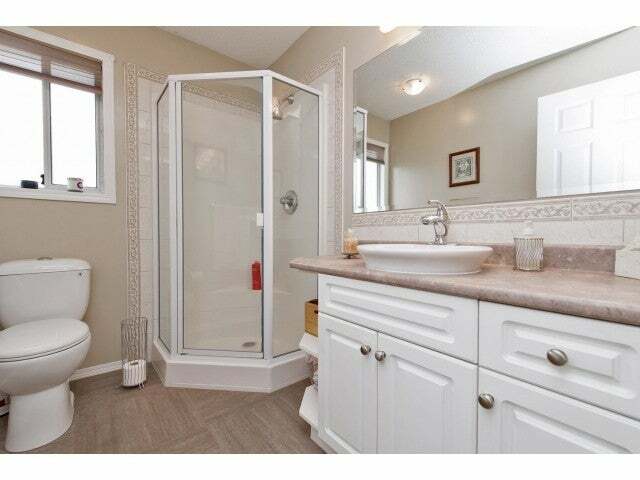 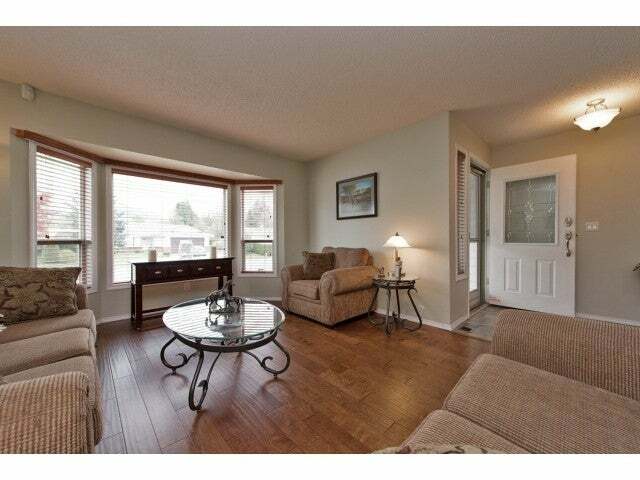 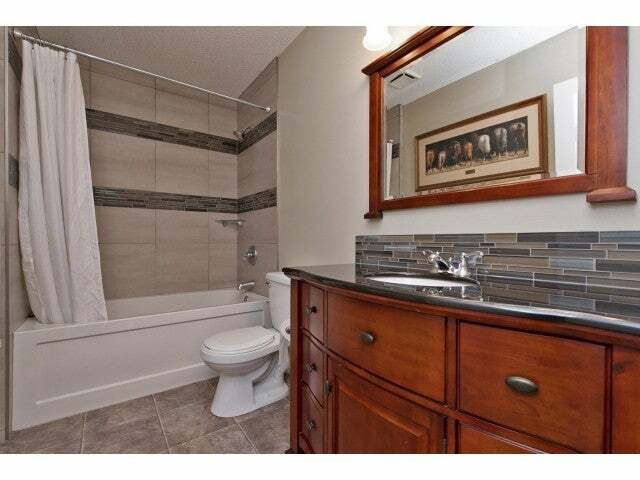 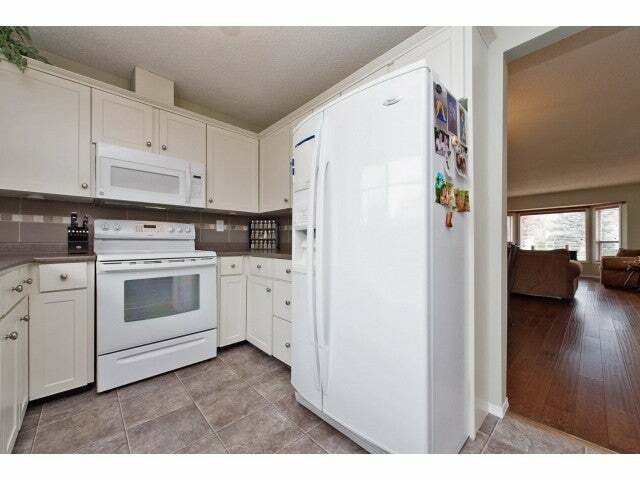 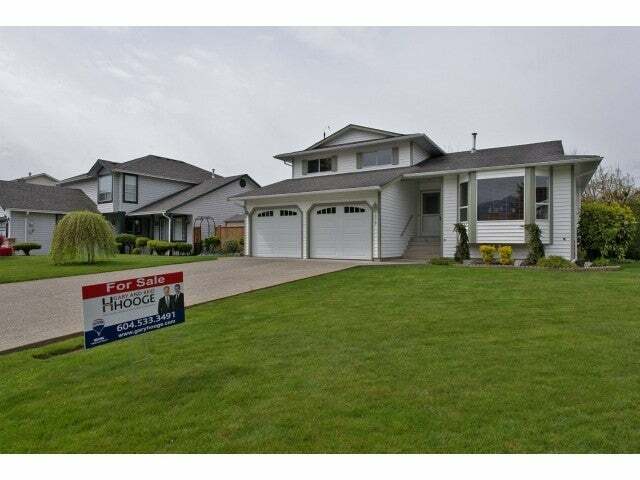 The home is complete with 3 bdrms up including the master bdrm with 3 pc ensuite & walk-in closet. 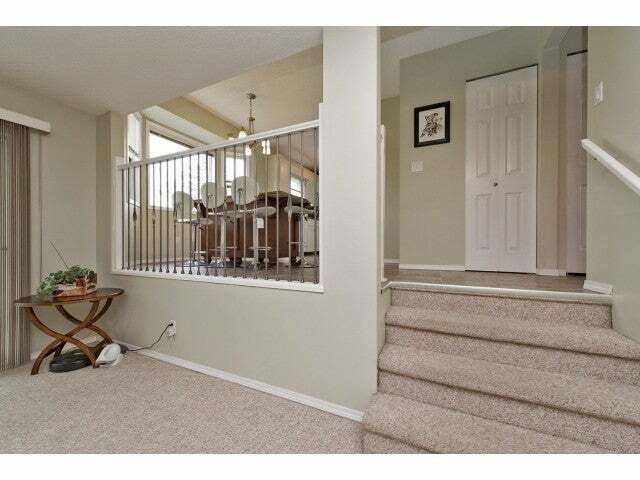 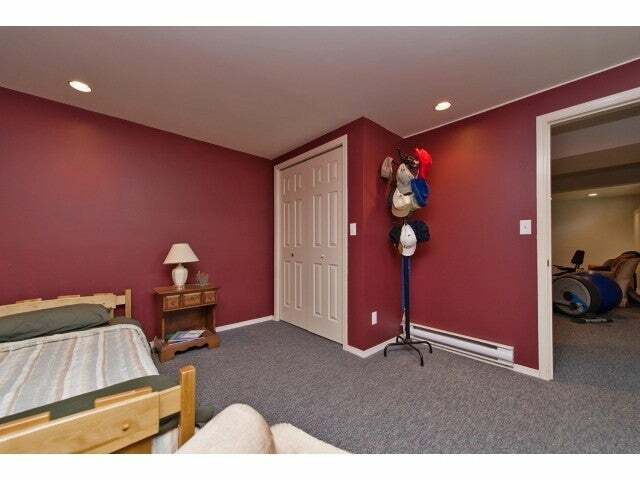 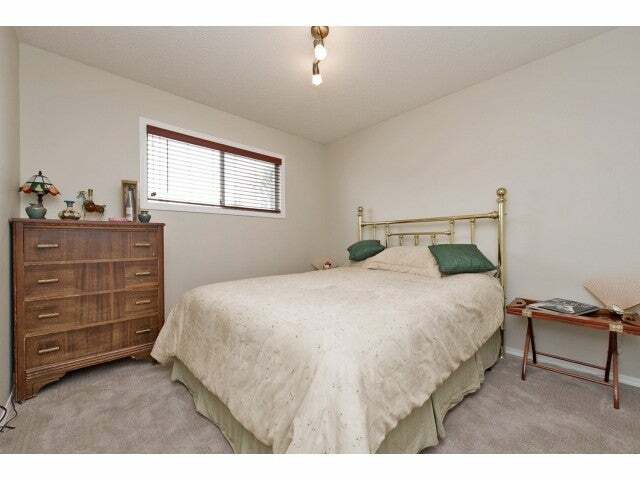 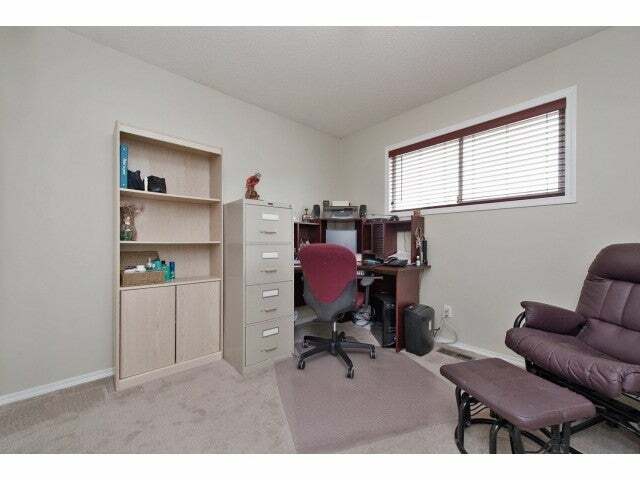 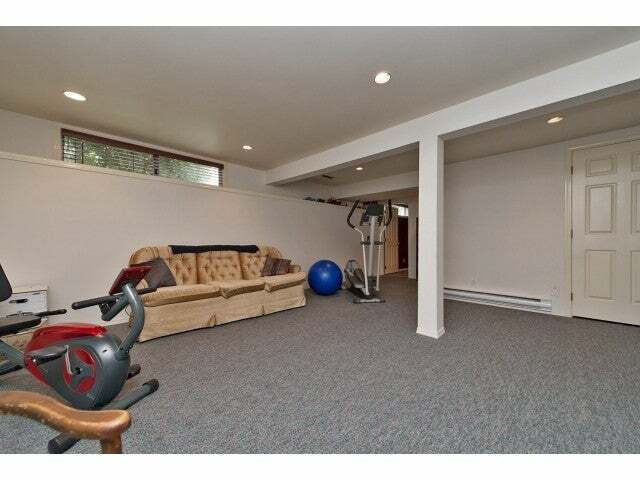 Basement area has games room, bdrm & storage. 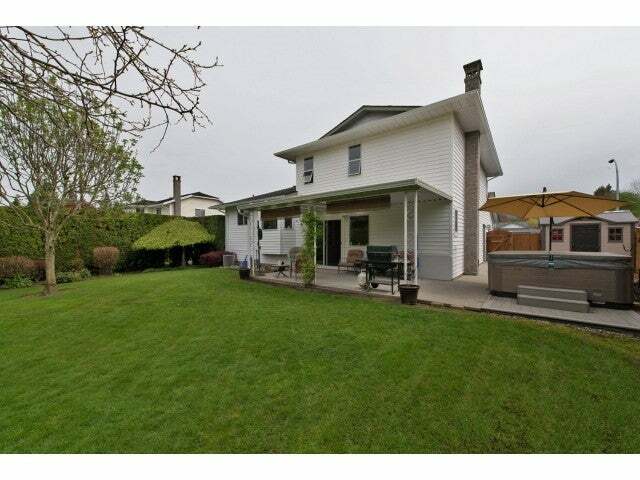 This is a great home!